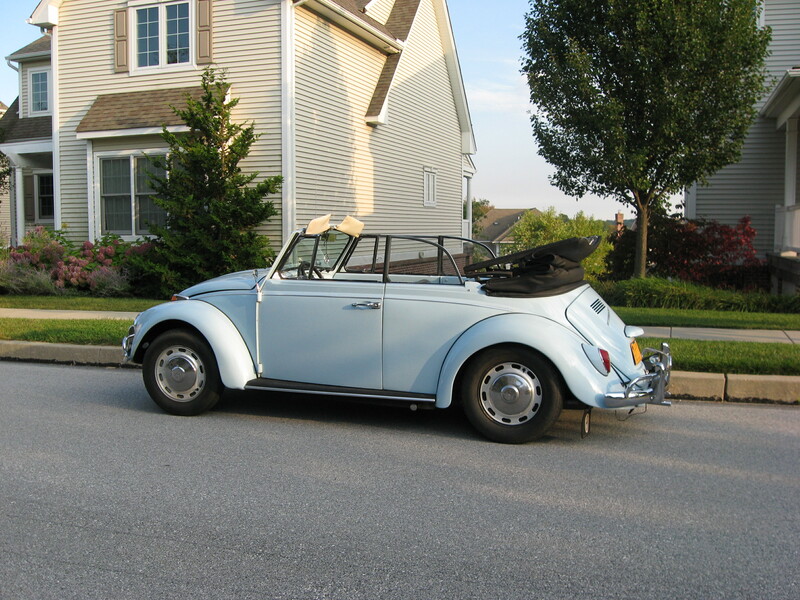 Thanks, Mark, for sharing your ’67 with 1967beetle.com. Great story and beautiful car! Thanks for sharing it with all us 67 nuts. 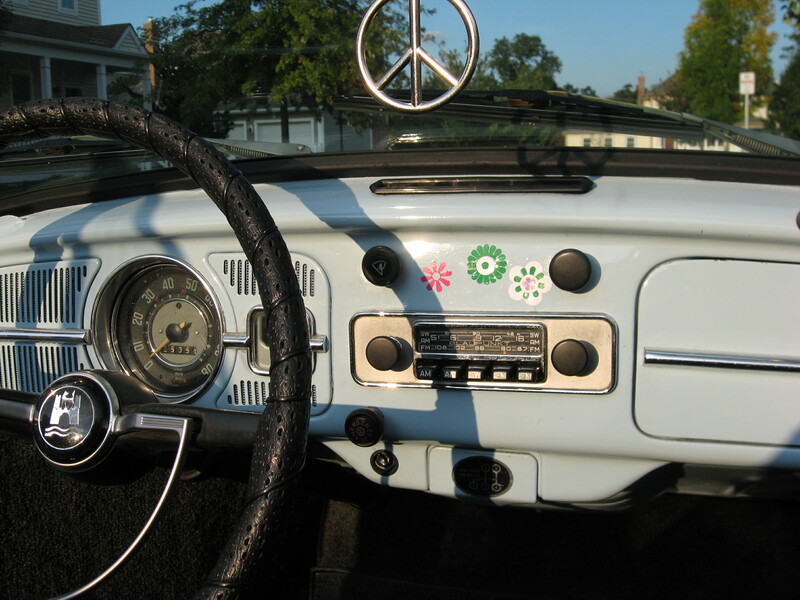 You didn’t mention the Love Bug stickers. Did Ms Minnie apply those? The sound of the engine- “whistle” comes to mind. 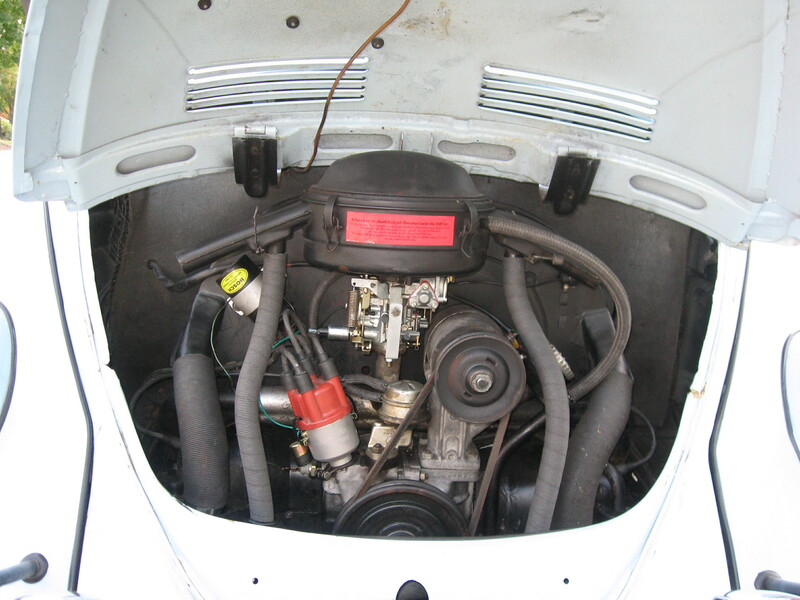 My second car at age 19 was a white ’67 Beetle sedan. I seemed to put it in harm’s way repeatedly – two head-on collisions, not my fault, did it in. Sure wish I still had it. Nope–didn’t get it all in, did we! Fortunately, the photos take up where words leave off. Thanks so much, Mark! Great article. Oops, I meant to address “Mark” when I posted, not Jay. And of course no “Edit” button – pity. No worries. In the future, I might add that functionality in. If this is WordPress, can you even do that? I post on several such sites, and have yet to see an Edit or Delete button. What a super nice 67 – and even more so a rare convertible 67! What a find! Take care of Ms. Minnie! Thanks for sharing it with all of us. 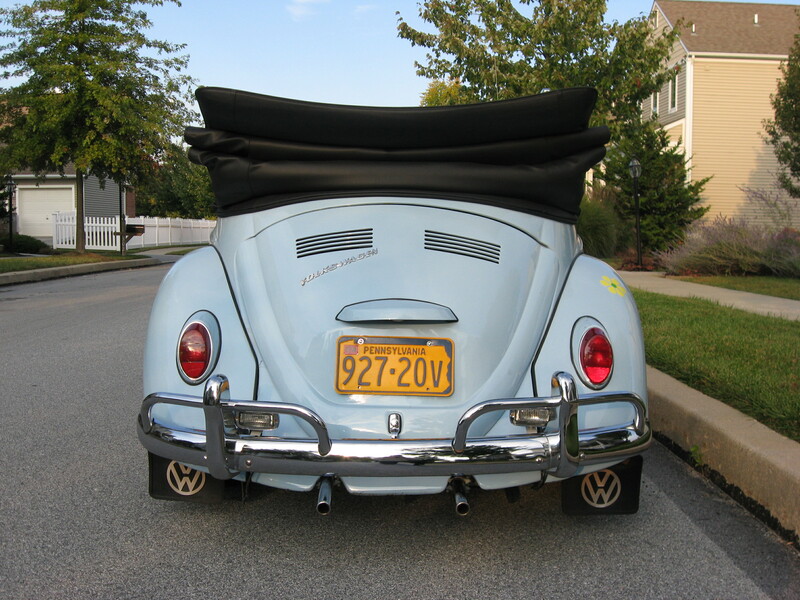 Yes…”rare” is the word of the day for this very nice ’67 Convertible Beetle. Some time ago, I had a friend to call me wondering if I’d help him to find a Convertible Beetle (any year). I asked his purpose for the car, knowing that he did “special things” to VWs. He told me that he wanted to cut off the top and to make the car into a Baja. I am glad to say that he followed my advice and did not destroy yet another Convertible! Stay tuned to 1967Beetle.com for more ’67 talk! Well, my husband got me hooked on your website. We have 3- 67 VWs. I have a 67 convertible also, as well as a 67 standard microbus. Russ has a sedan he drives to work every day. These cars are a blast. Ha! 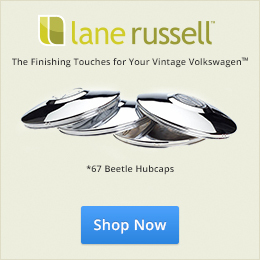 Thanks for reading and supporting 1967beetle.com. We sure enjoy it as well. 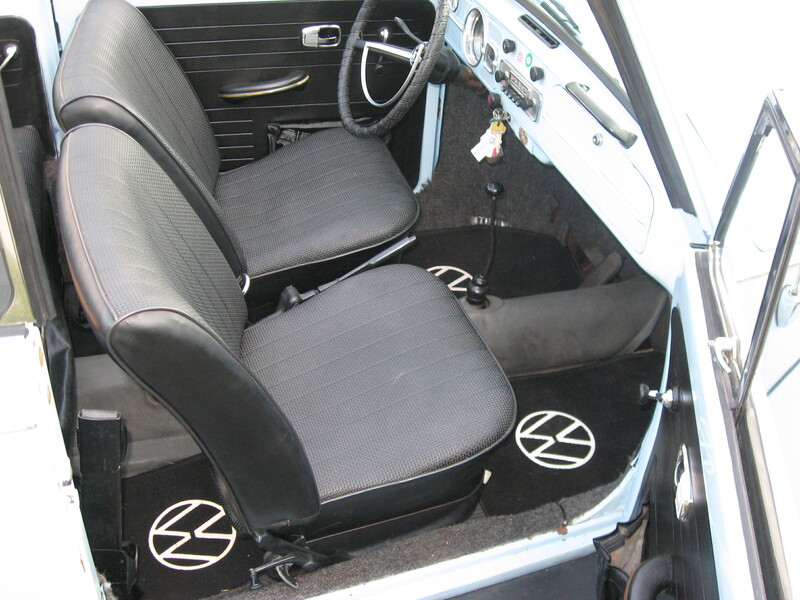 Also… 3 ’67 Beetles?! We should feature all of them. Mark, This is the older sister. I had two Volkswagens. A black 1966 with a sunroof, and a white racing stripe that ran door to door. I totalled this car in front of the Dairy Queen in Strafford. I’m sure the accident might never have happened if I was watching the road, and not talking away with a friend. The second Volkswagen was a 1968 L620 Savannah Beige, which looks very similar to the Pearl White. I believe they have the same back seats. Thank you big sister for helping my memories! MY MISTAKE! 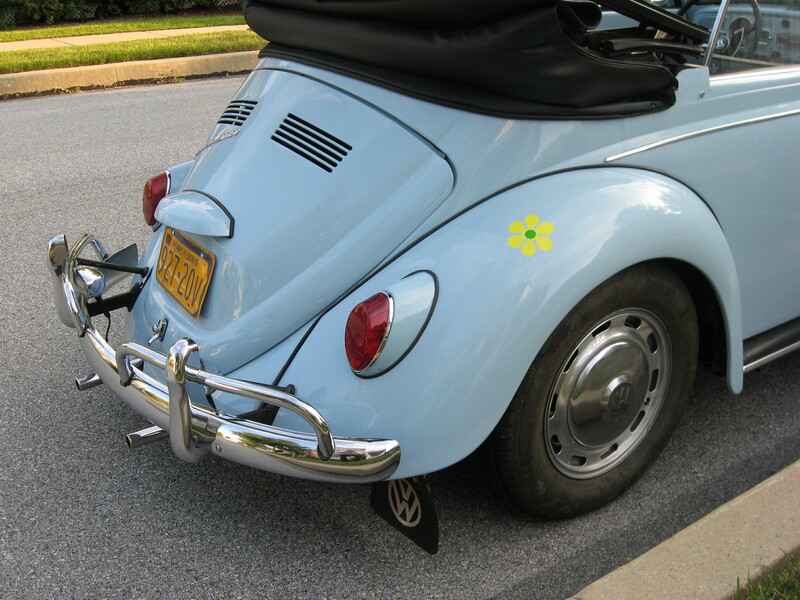 Just talked to my brother, and he said my car was definitely a 1967 Beetle. I fell in love with this car the minute I saw it with my Mom. The four of us should get together and swap lies sometime. BTW I loved the quip you made about the back seats. As far as I was able to study them, they were sorta similar, but I was preoccupied at the time…. It goes to show how much influence these vehicles have had upon the World’s understanding of size and weight. Some years ago I was a guest on the aircraft carrier USS Independence and heard something similar. The catapult that launches jet fighters is strong enough to throw a beetle four miles. Thanks Mark for sharing your story. 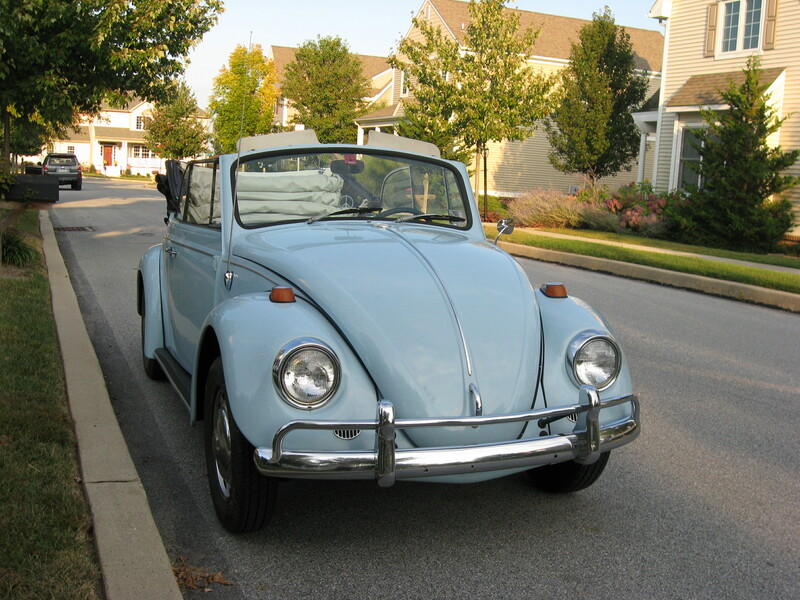 My first car was a 1964 beetle and my second was a 1967 beetle. I have had quite a few other years since, but my favorite was my ’67. There was something different about the ride of that car. Can’t explain it but it just felt smoother like a heavier car. A year after I first got married when I was 24 back in ’86 I bought the car of my dreams, a 1967 Ruby Red VW convertible with 112,550 miles on it. (It has just over 117,00 miles on it in now in 2014). It was pretty rough but no rust. It was originally bought at Boulder Valley VW and had lived in semi arid Colorado all of its life. We had it restored back to factory original in ’86 and ’87. It rarely gets out and resides in my barn here in Colorado. After I’m gone it will probably end up being someone’s barn find. I agree, there is something special about those ’67’s. Dave Z. Great story Dave. Thanks for sharing. I had the 67 out the other day for a spin. Nothing in the world like it. Sadly classic car guru Rudy Pastoreck passed away in Oct 2015. Sorry to hear of Rudy’s passing. He was a nice guy with an eye for classic cars. Now Jay.. Don’t be getting any ideas about leaving us… We need you here on earth. Aren’t you training me? Respect to Rudy. There’s a very cool guy up there looking down.